Elecia loves the Family Ranch she grew up on in Mancos, the mountains, rescue dogs, the desert and Lake Powell. After being raised in Mancos, she completed college in Colorado Mesa Univerity where she met her husband. They moved to Glenwood Springs and although they spent 12 great years there, family and the mountains called them home. They are very thankful to be back now for over 15 years. When Elecia isn't showing property, Mancos Colorado Days Board keeps her busy as does assisting in any areas within Montezuma County. She is honored to serve in any capacity to ensure the way of life this county provides for the next generations to come. 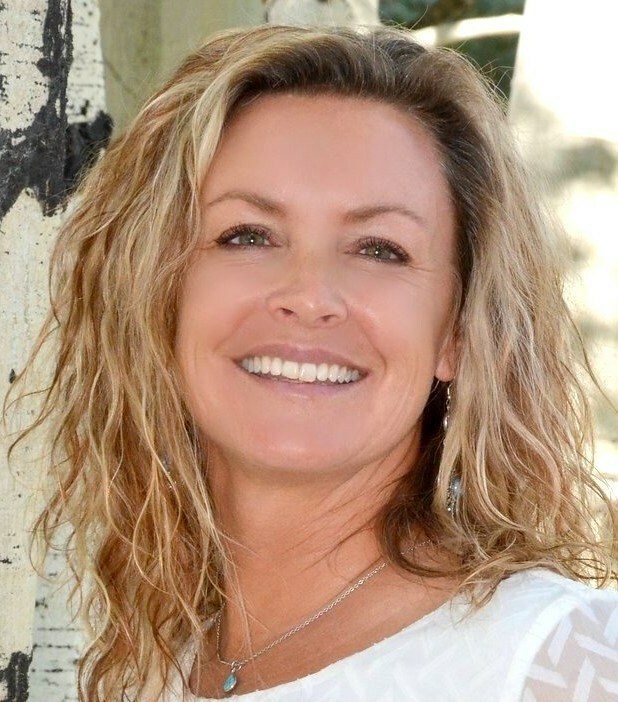 Being born and raised in Mancos and living in Cortez for over 13 years, she has developed an extensive social and business network that gives an edge to her Buyers and Sellers. Give Elecia a call - she'd love to be a part of your next move! Elecia is amazing to work with, she pays attention to what you're looking for instead of pushing what she wants to sell. She worked closely with us through the entire process and helped us find exactly what we were looking for. As first time home buyers she made sure to help us through each step and we will never use anyone else! Elecia sold a house for me last summer. She is detail oriented and made thing happen. I highly recommend her as a realtor. Truly one of the best at what she does. She helped us sell and buy our new home. She did a great job advertising and doing things other realtors would not do to show off our home. She did a great job negotiating and was able to get us our perfect home under contract when ours was selling. I would highly recommend her. Very nice and friendly. Knew exactly what bank I needed to talk to. I will forever be greatfull to her for her help in getting us in our beautiful home!